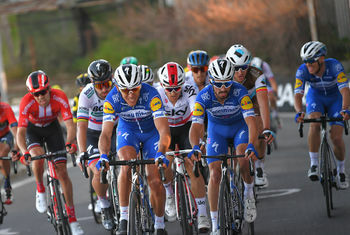 22/04/2019 - This year’s edition packs in eleven climbs, which will make for a harder than usual race. 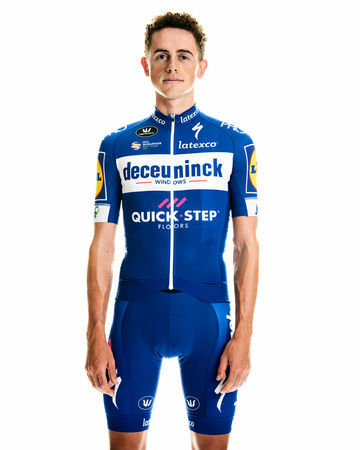 21/04/2019 - Remco Evenepoel concludes in fourth overall at the World Tour race, his best GC result since turning pro at the beginning of the year. 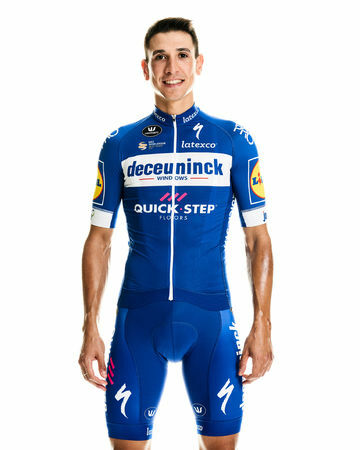 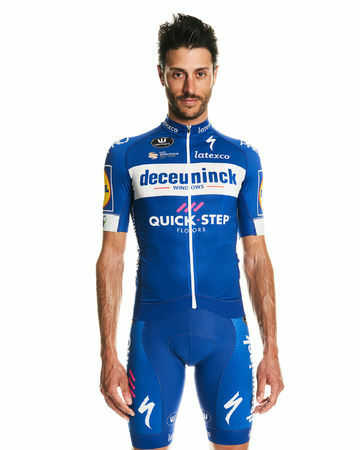 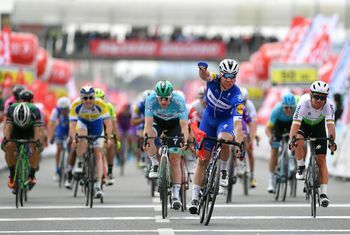 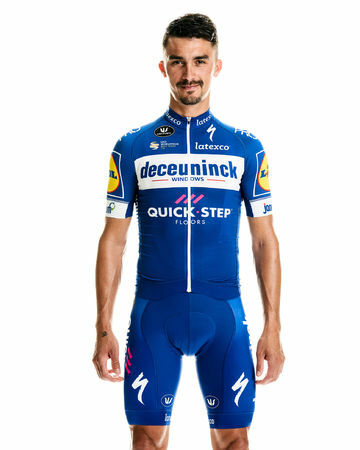 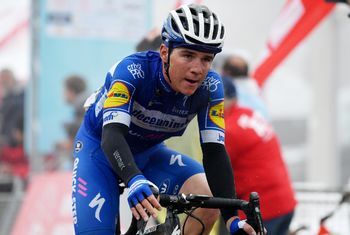 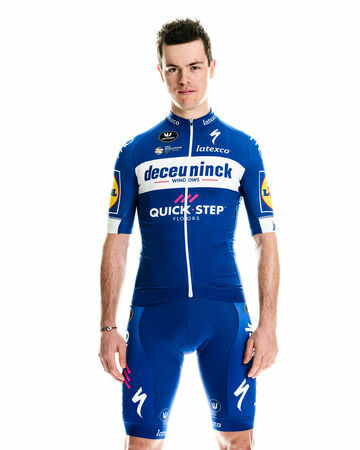 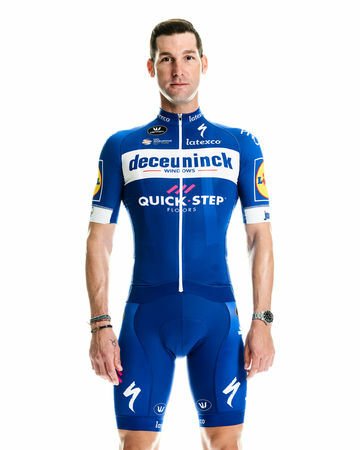 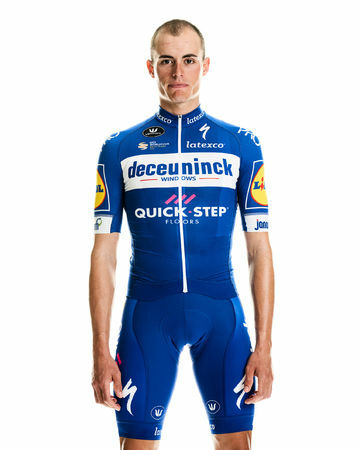 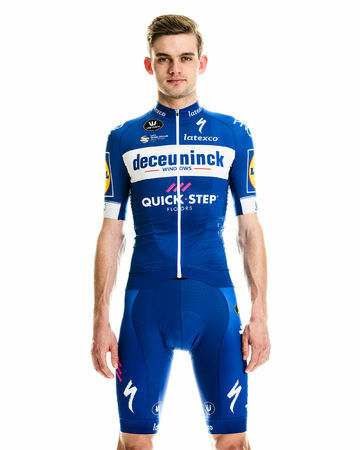 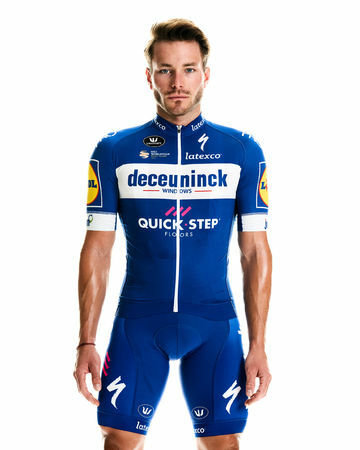 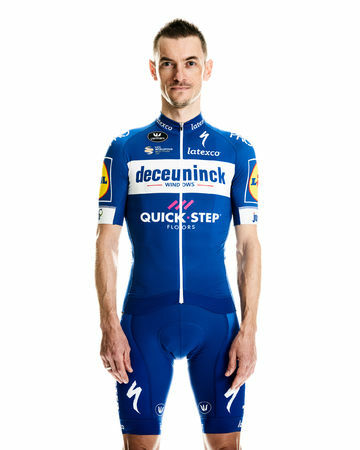 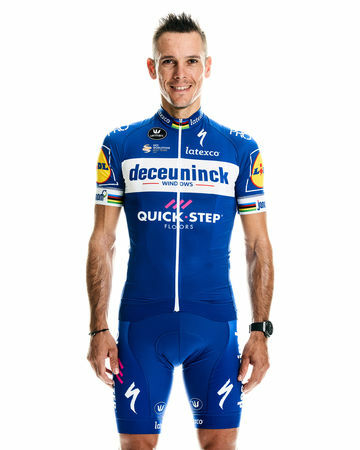 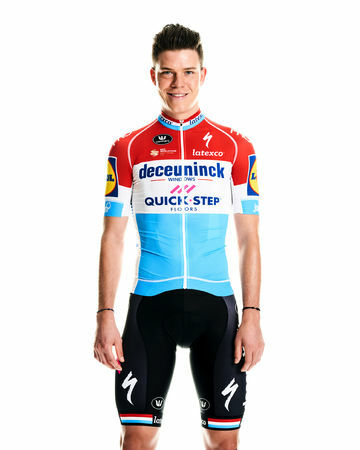 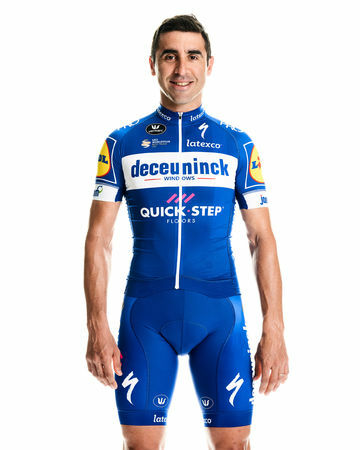 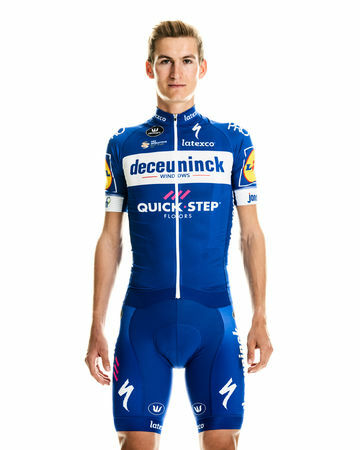 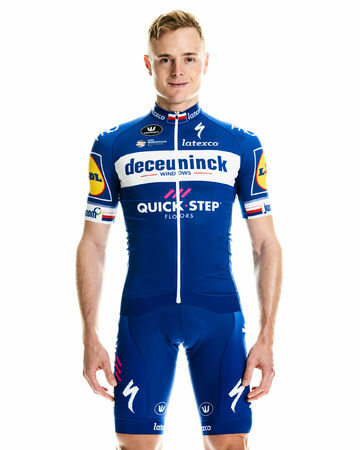 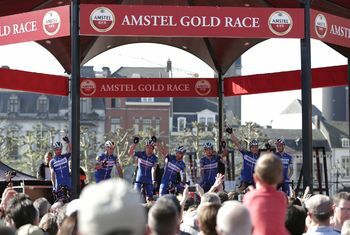 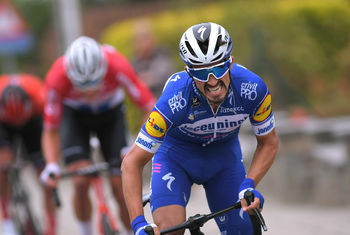 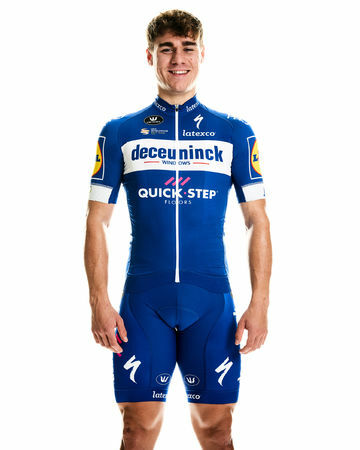 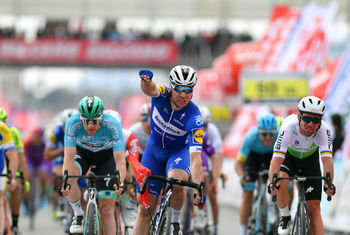 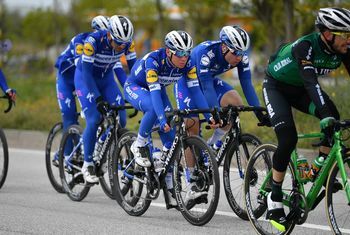 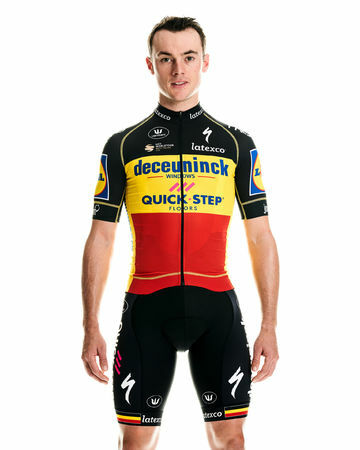 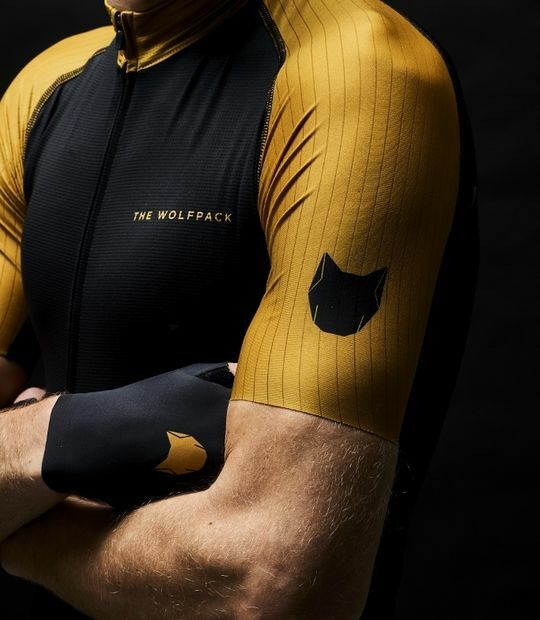 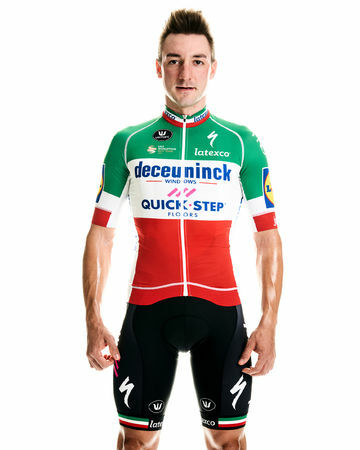 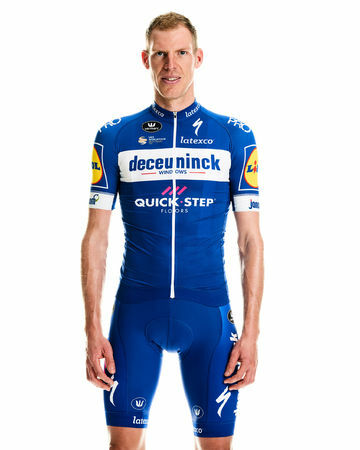 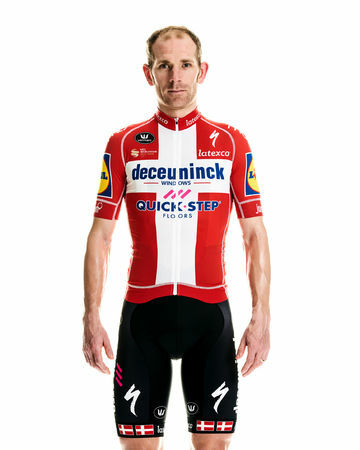 20/04/2019 - An aggressive ride of the 19-year-old Deceuninck – Quick-Step neo-pro netted him his best result of the season. 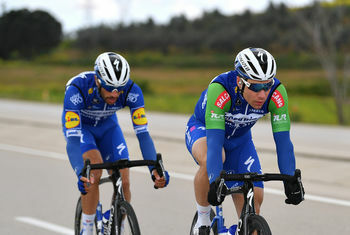 Don`t miss anything and follow us!